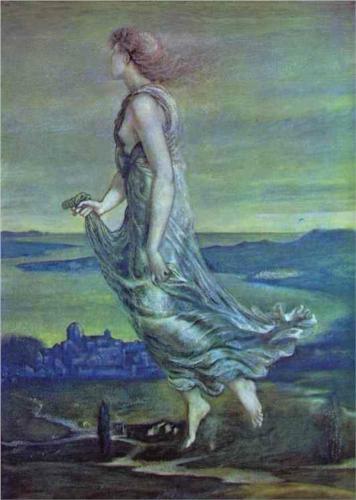 Brief Biography: Burne-Jones was an artist, and designer. 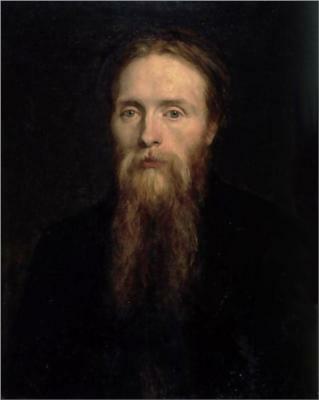 He was closely associated with the Pre-Raphaelite movement. Burne-Jones was involved in rejuvenation of traditional stained-glass art.